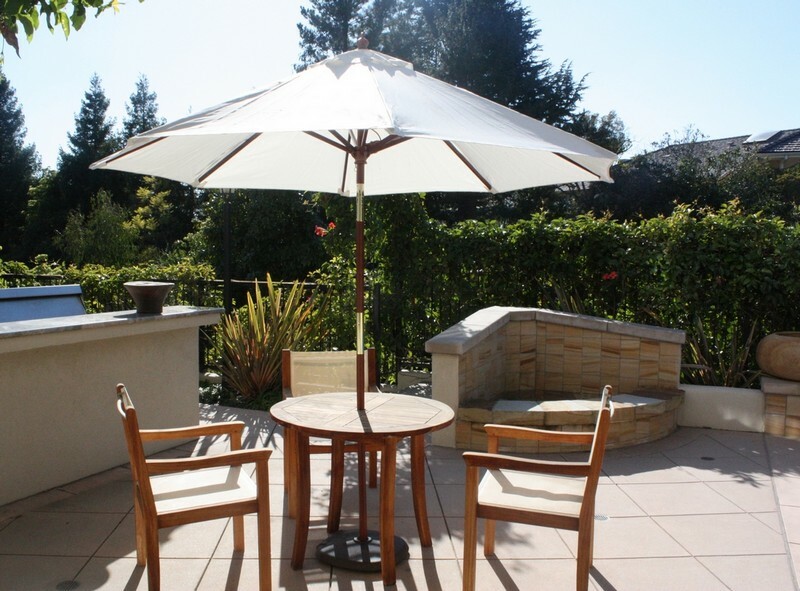 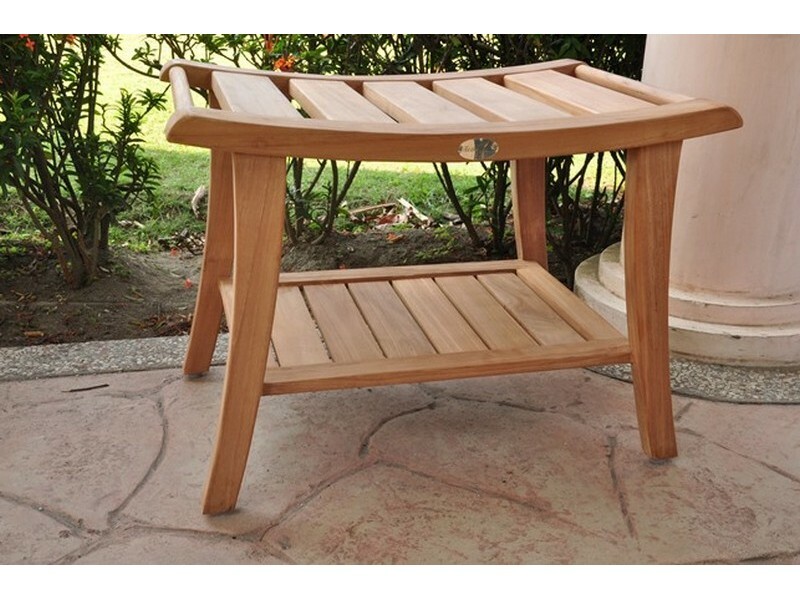 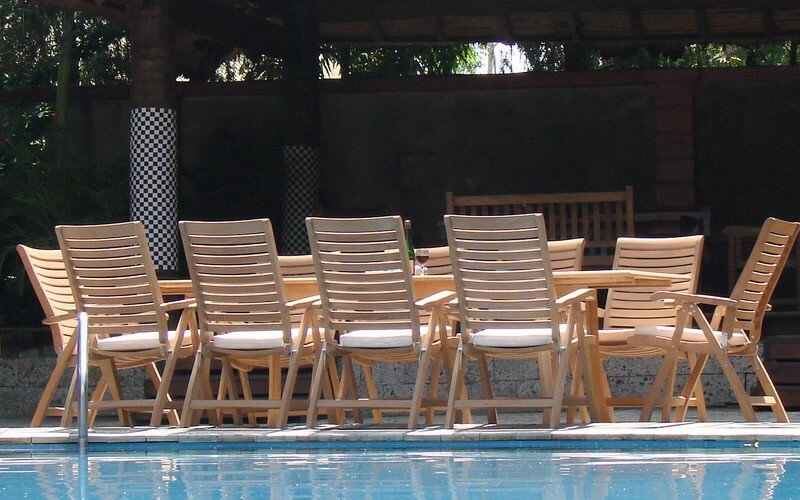 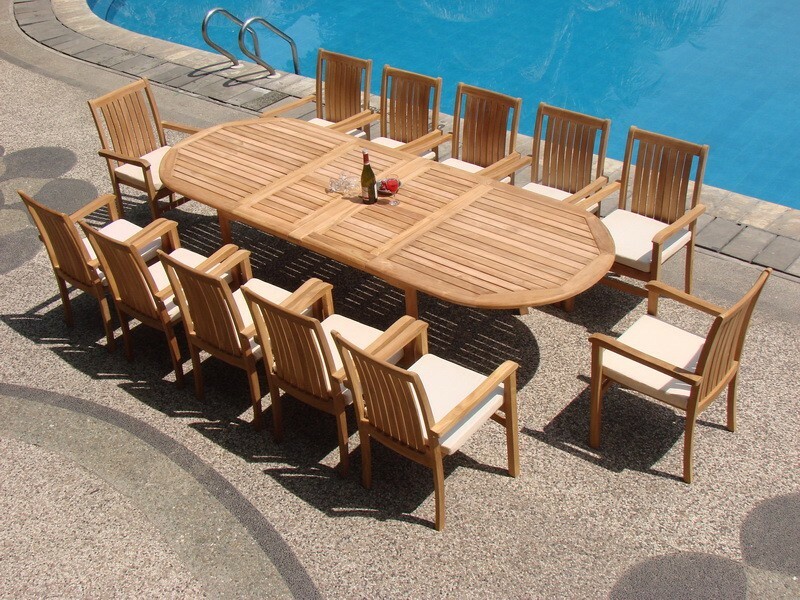 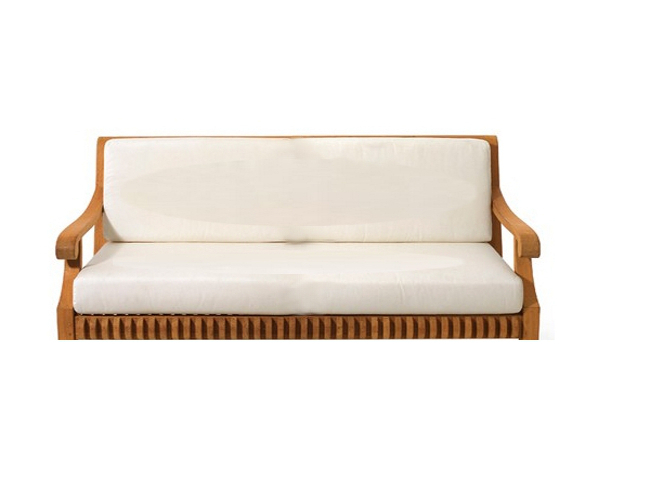 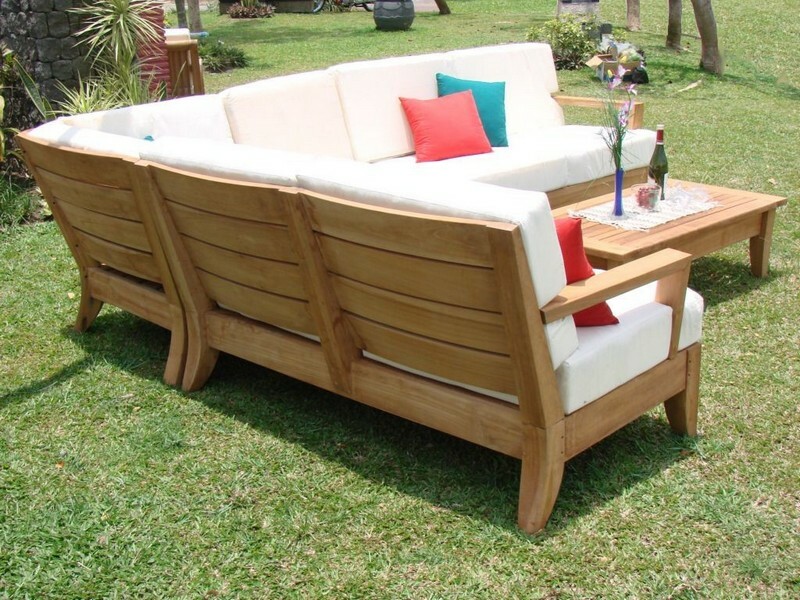 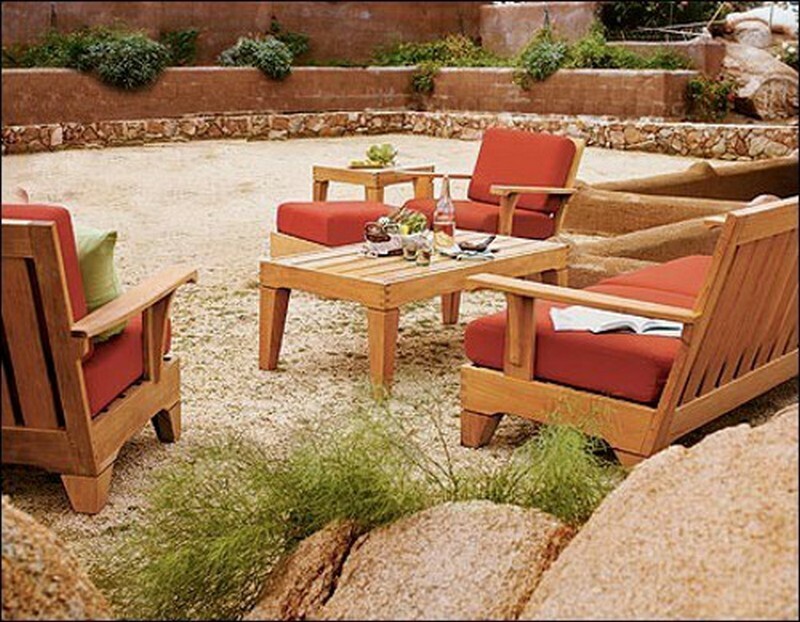 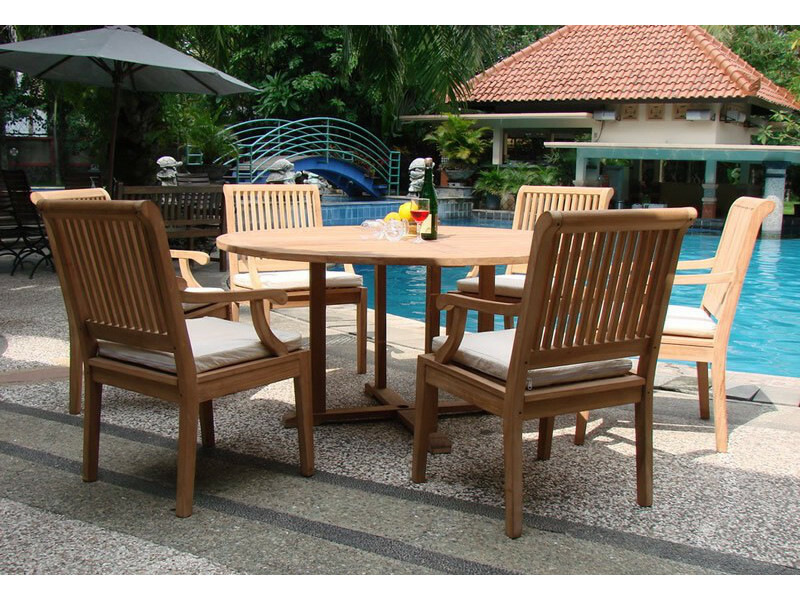 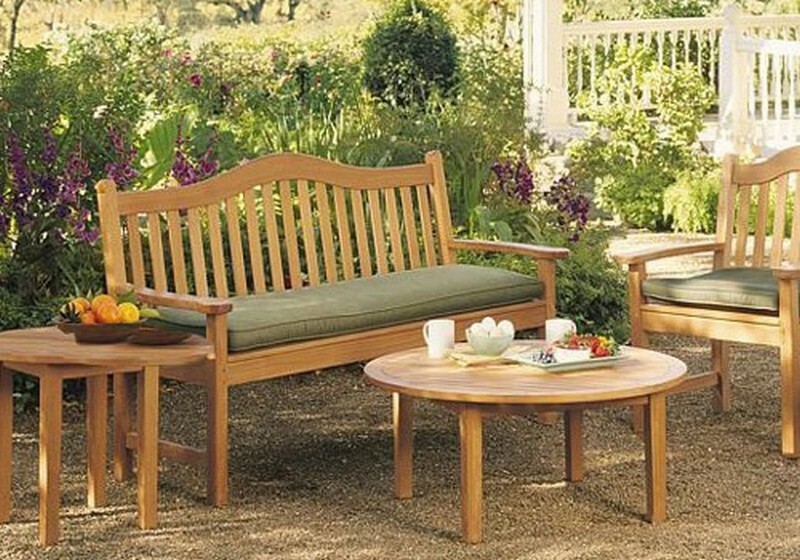 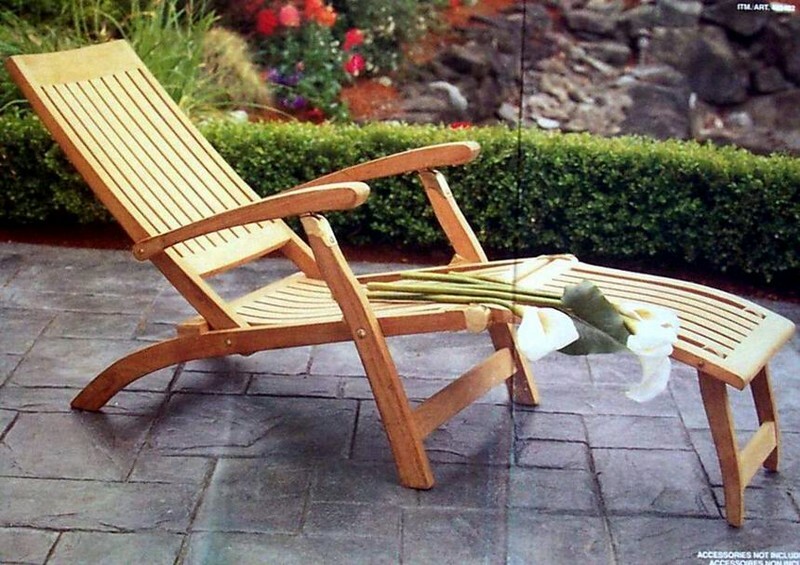 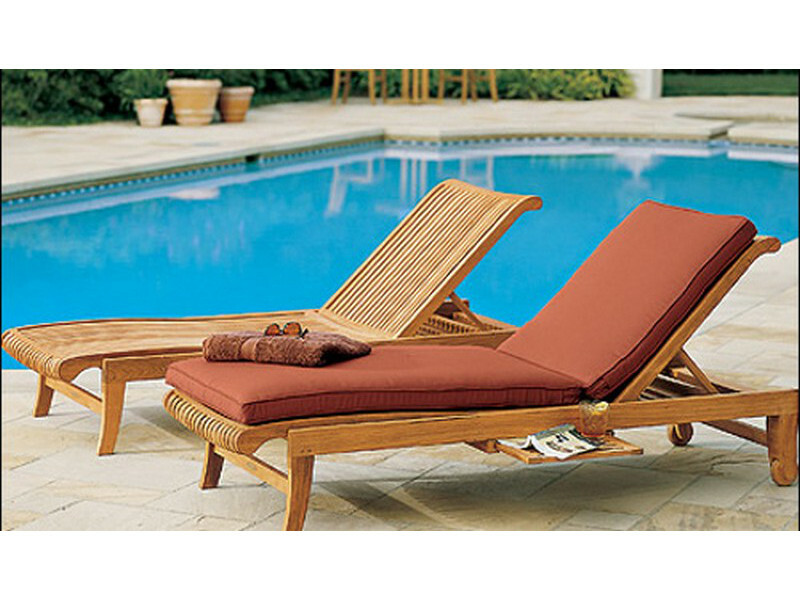 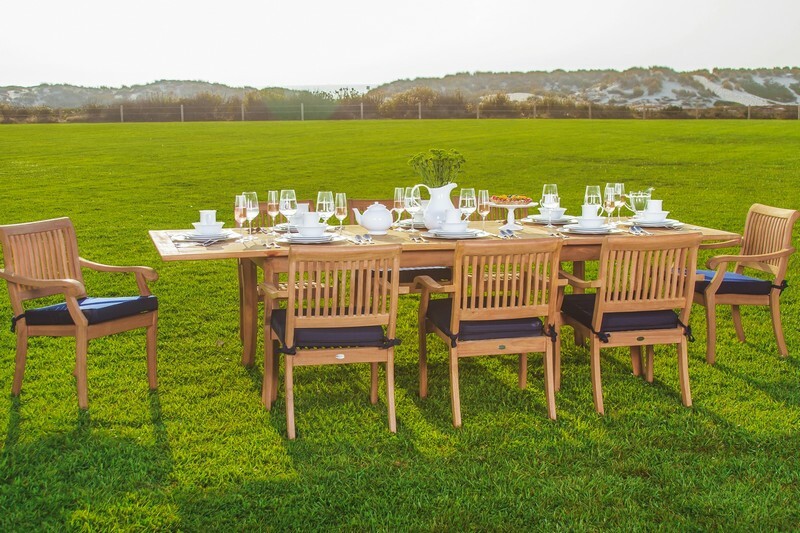 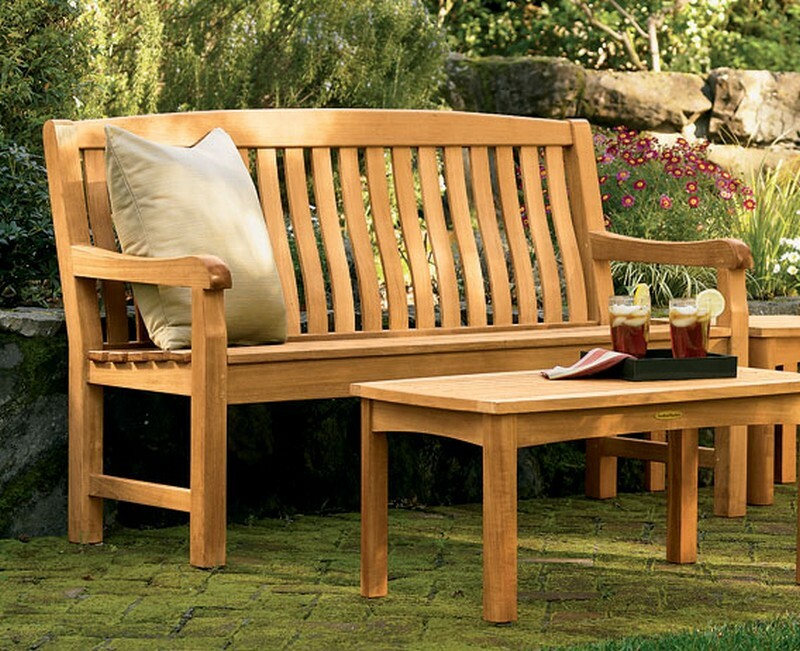 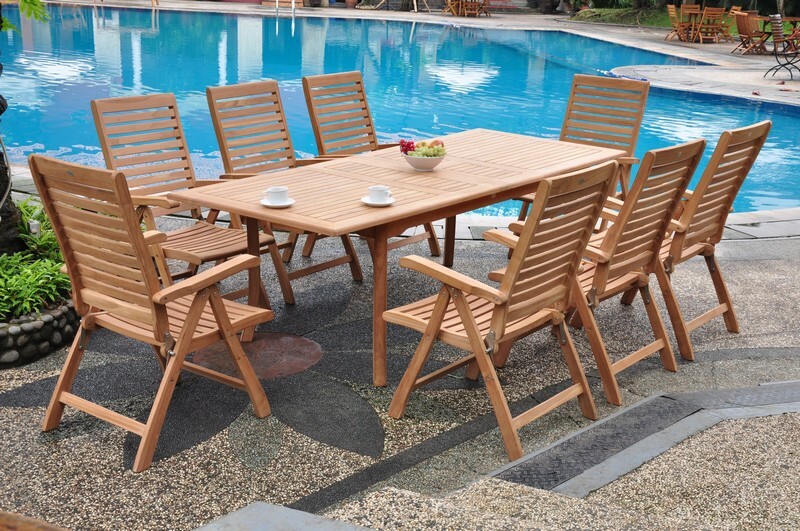 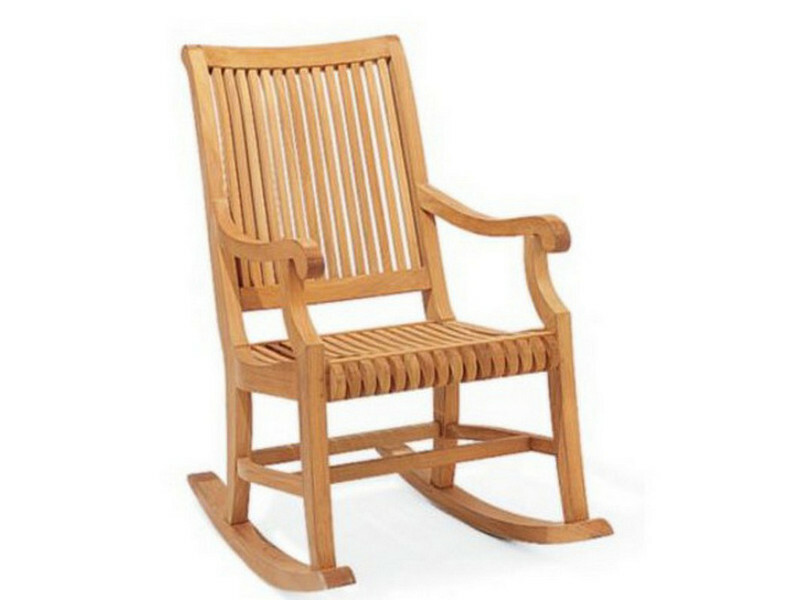 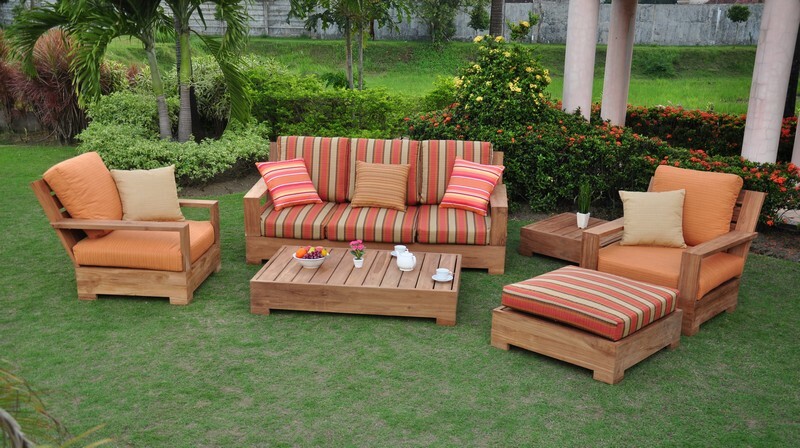 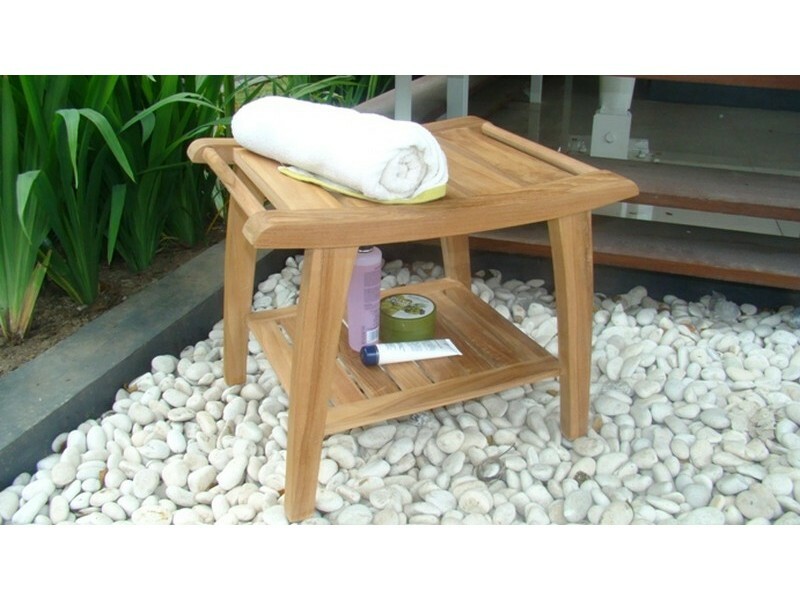 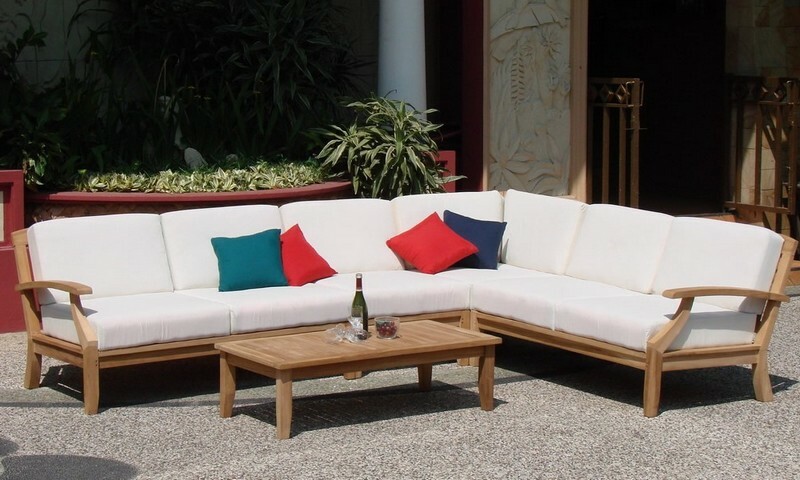 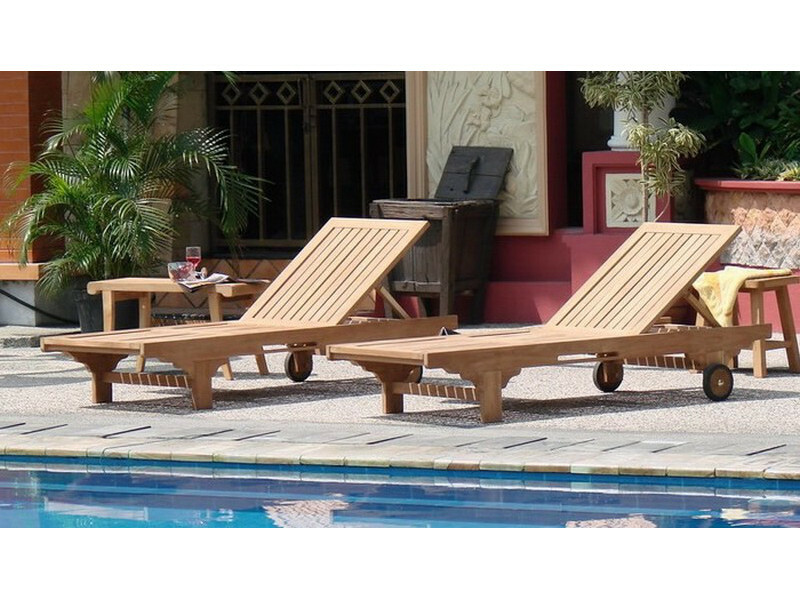 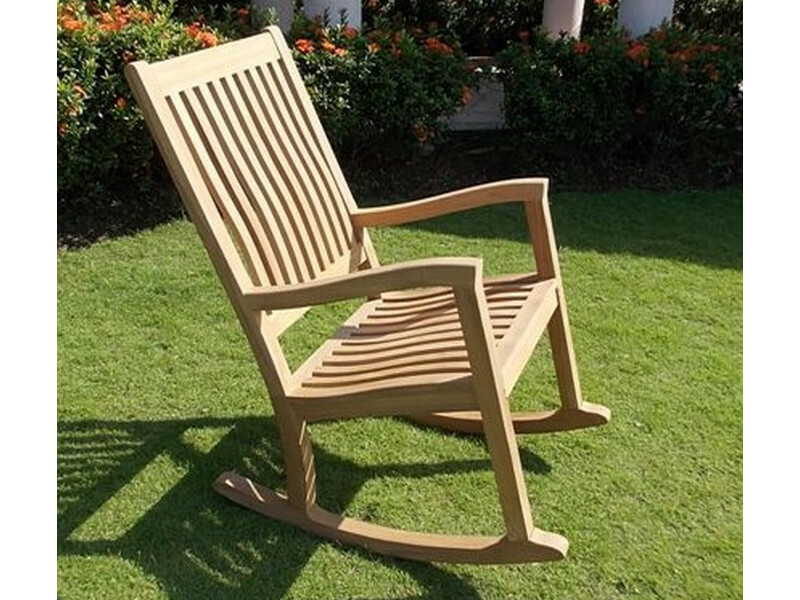 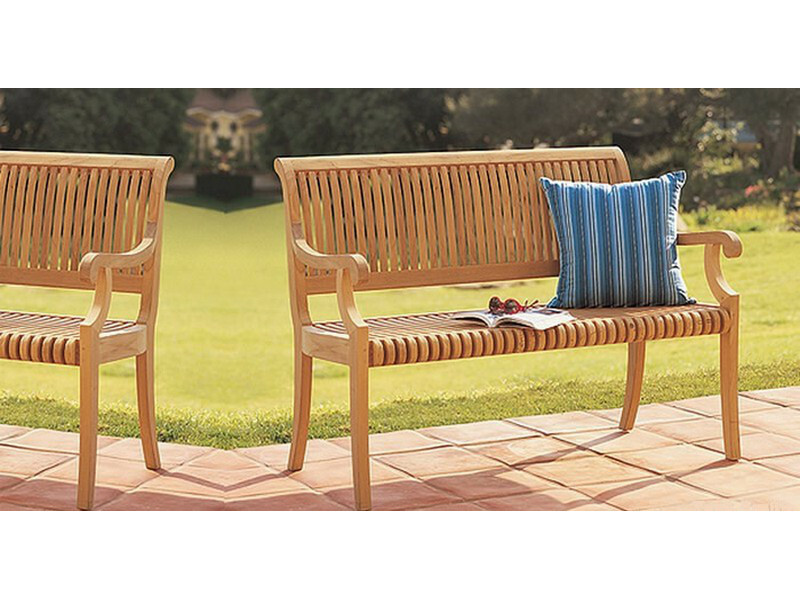 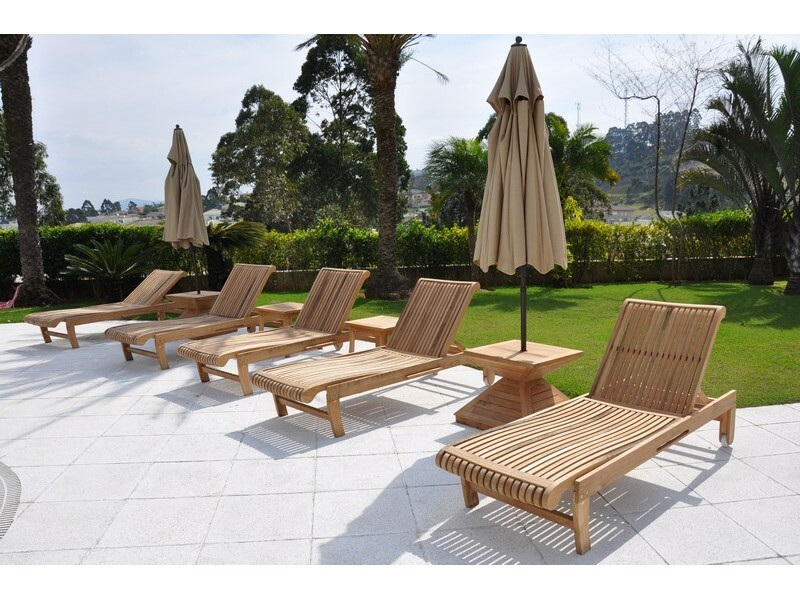 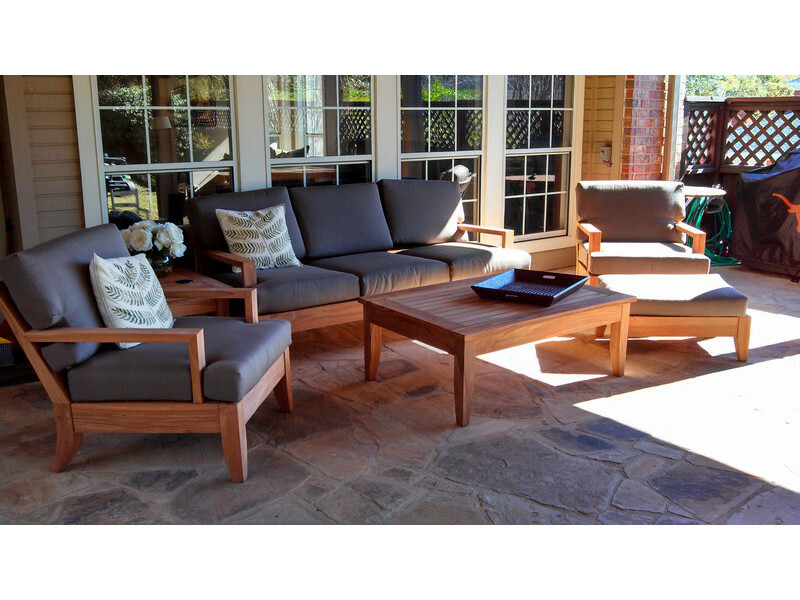 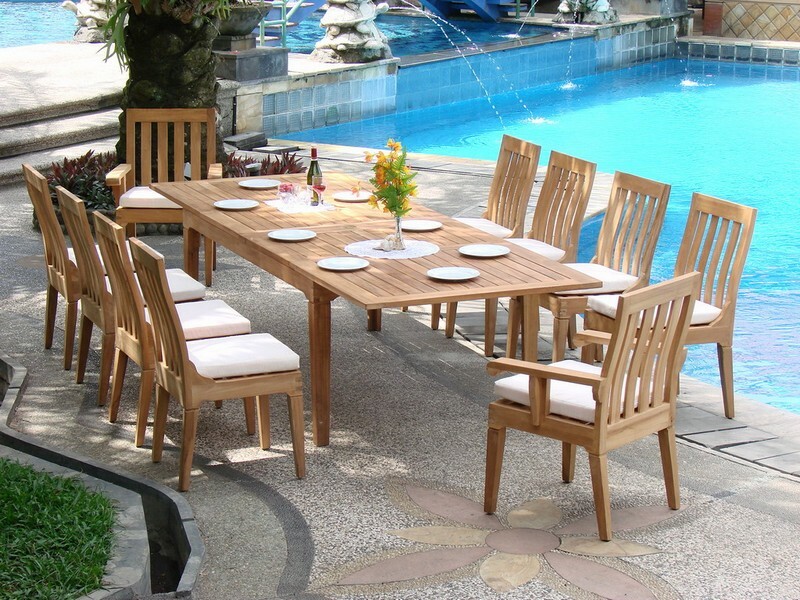 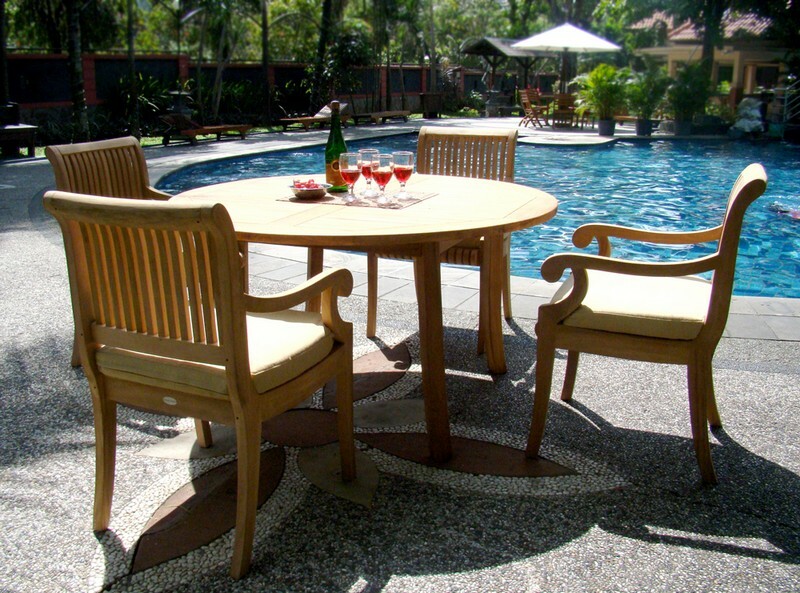 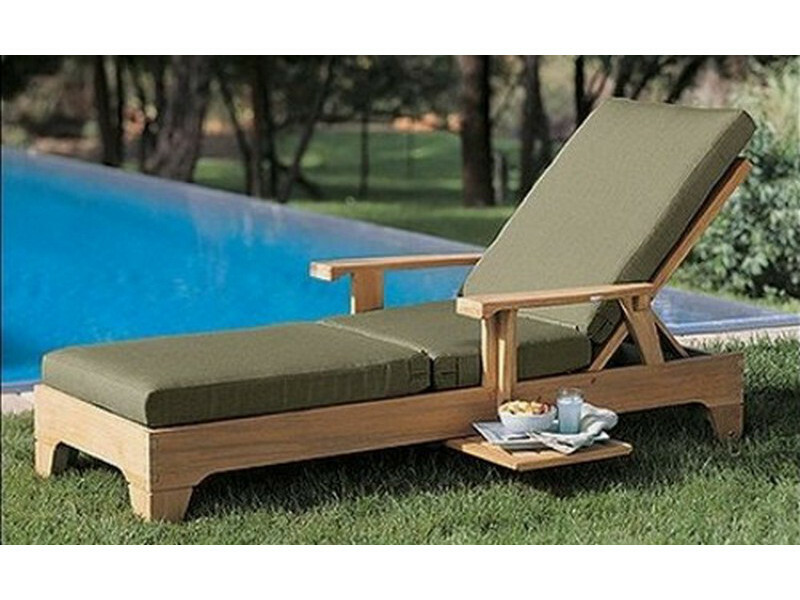 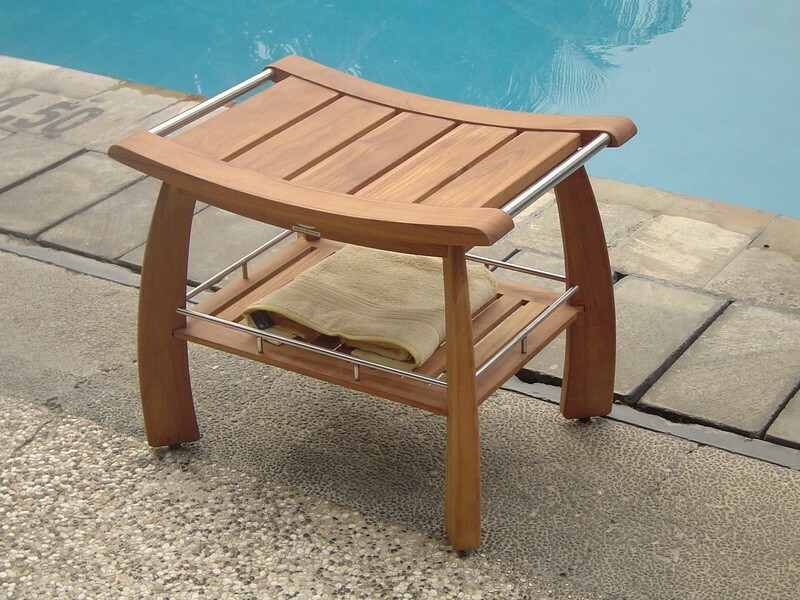 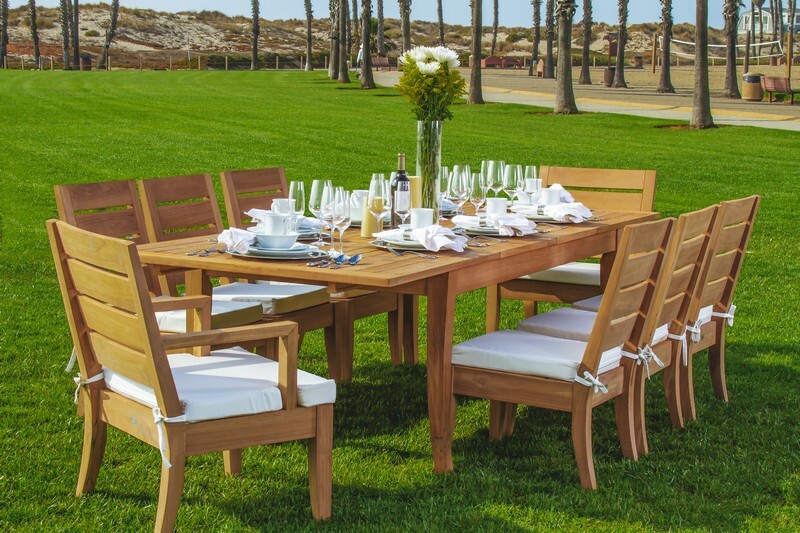 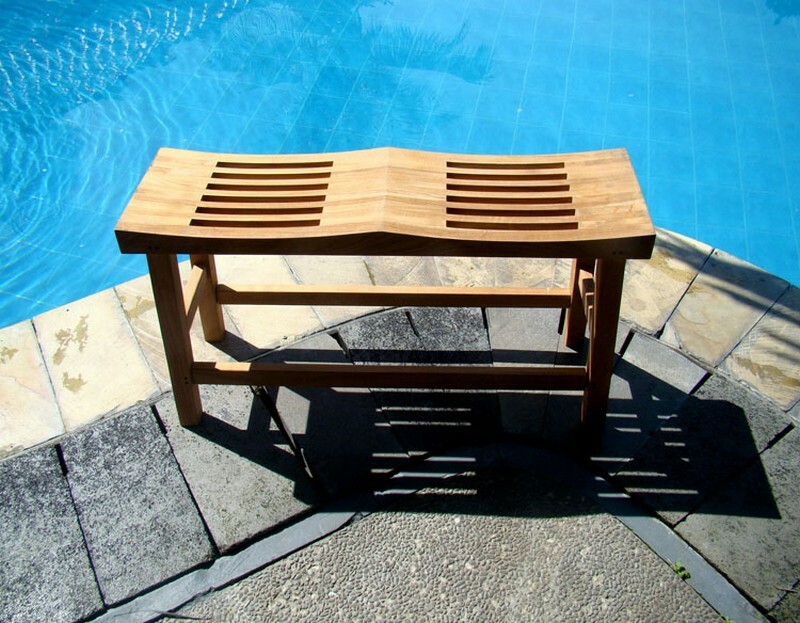 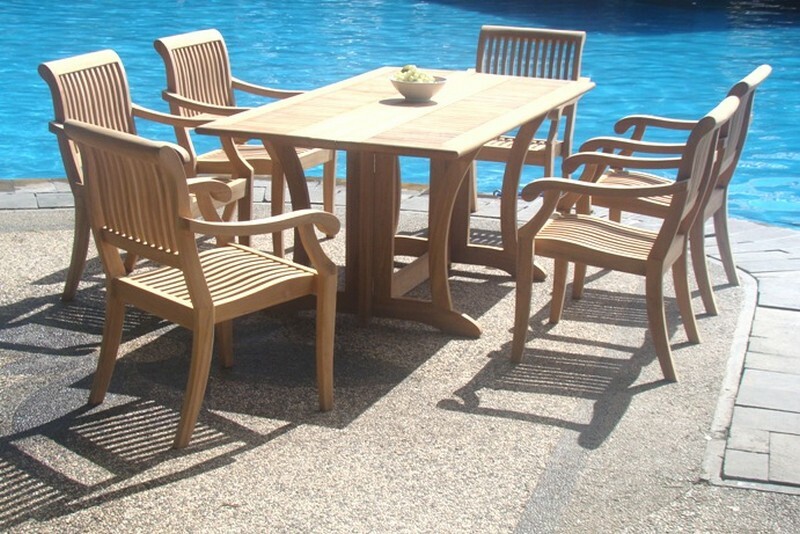 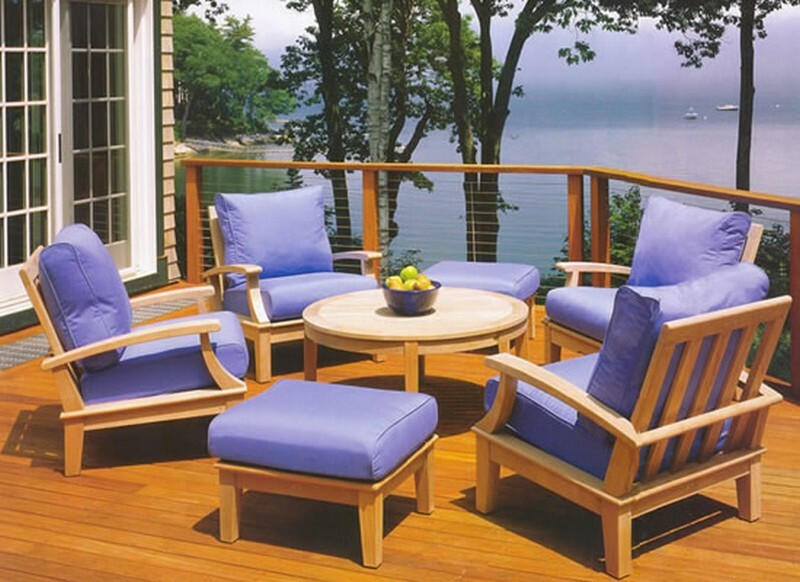 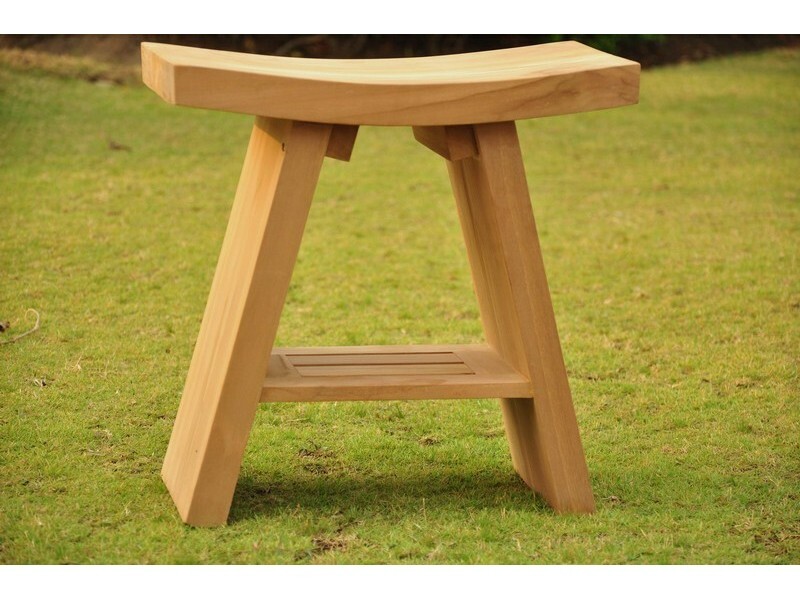 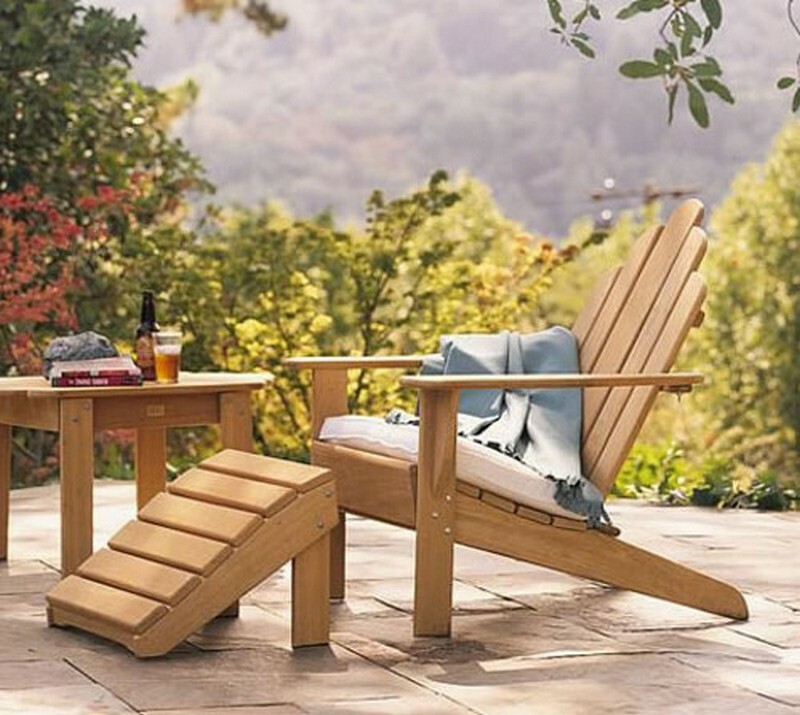 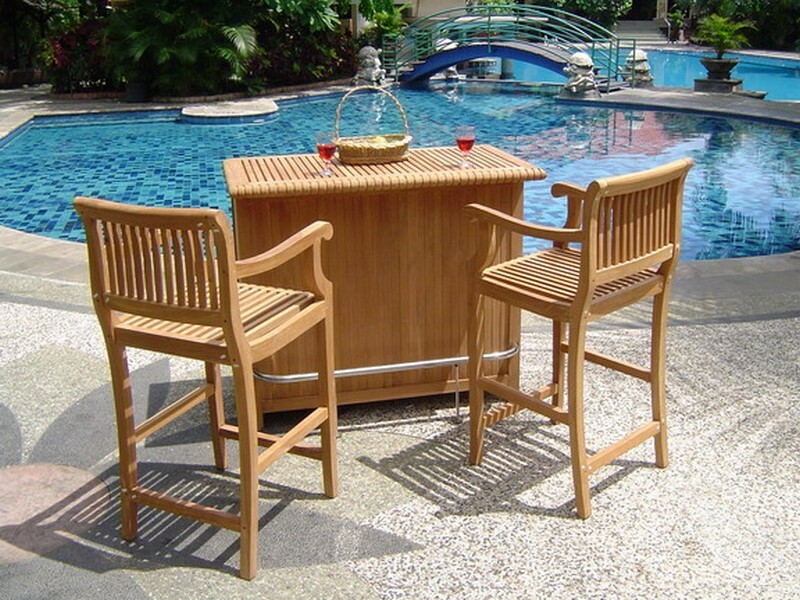 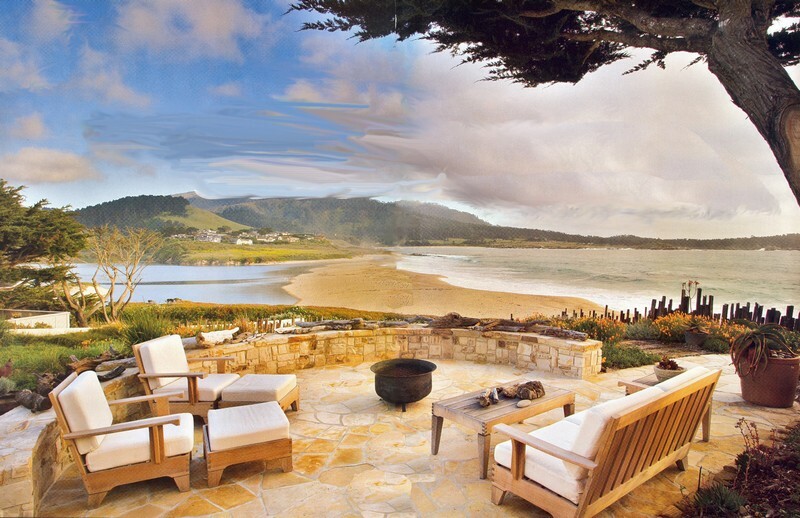 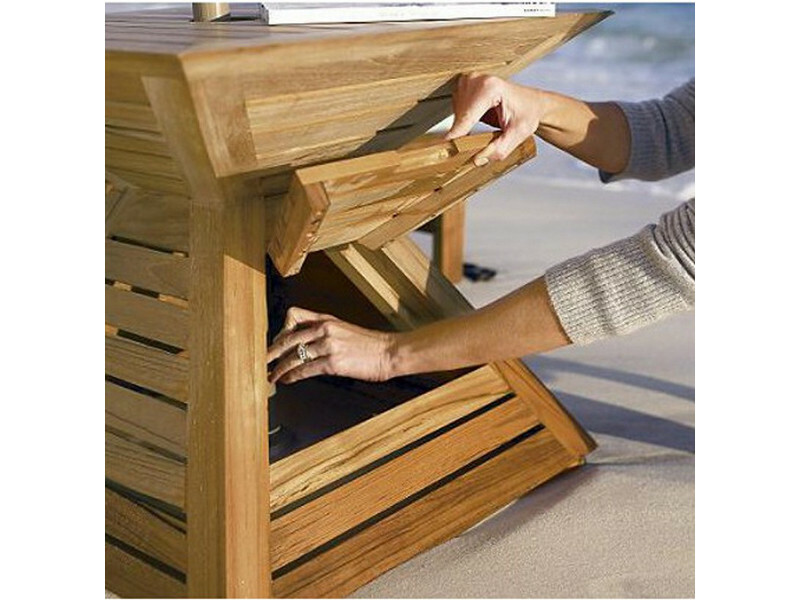 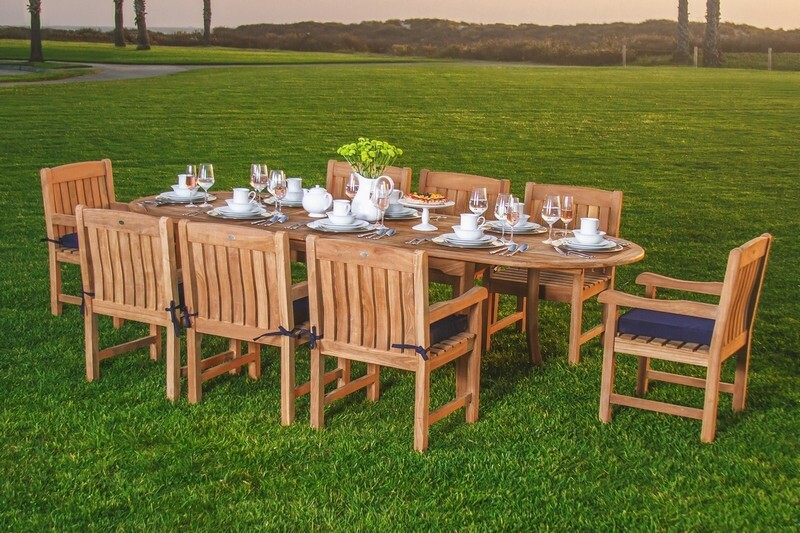 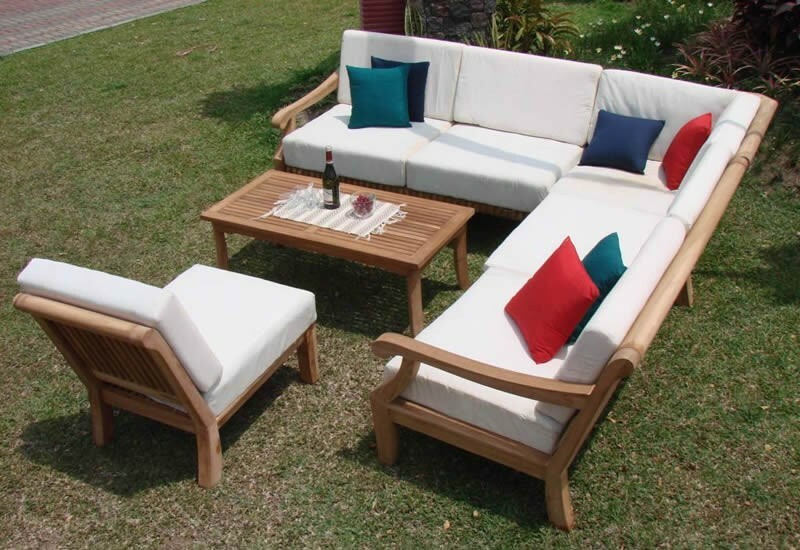 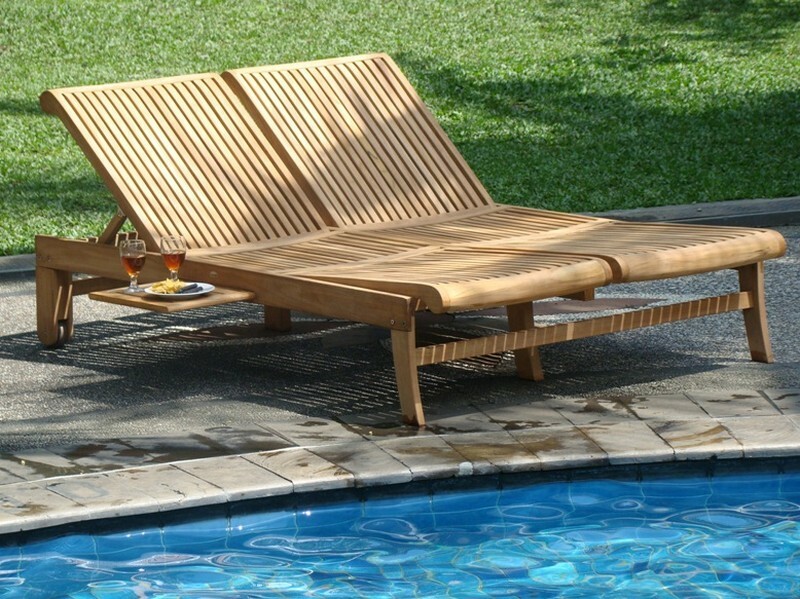 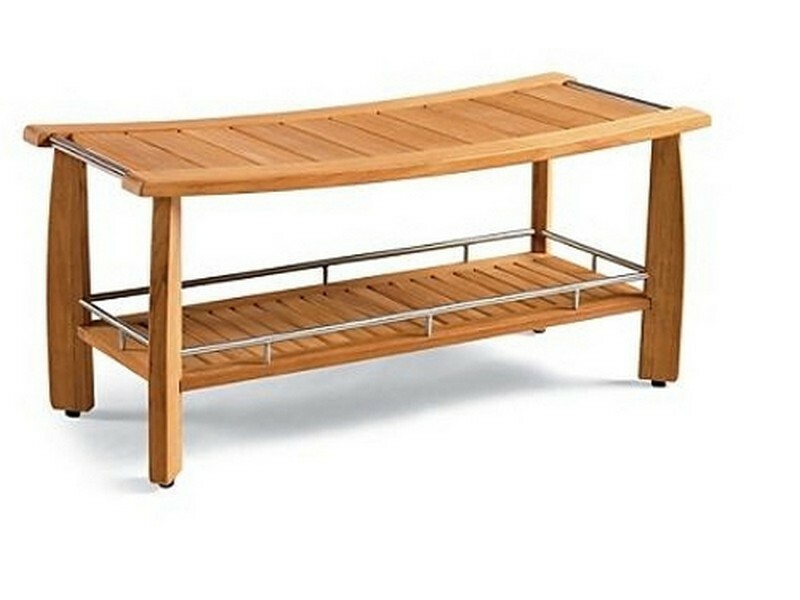 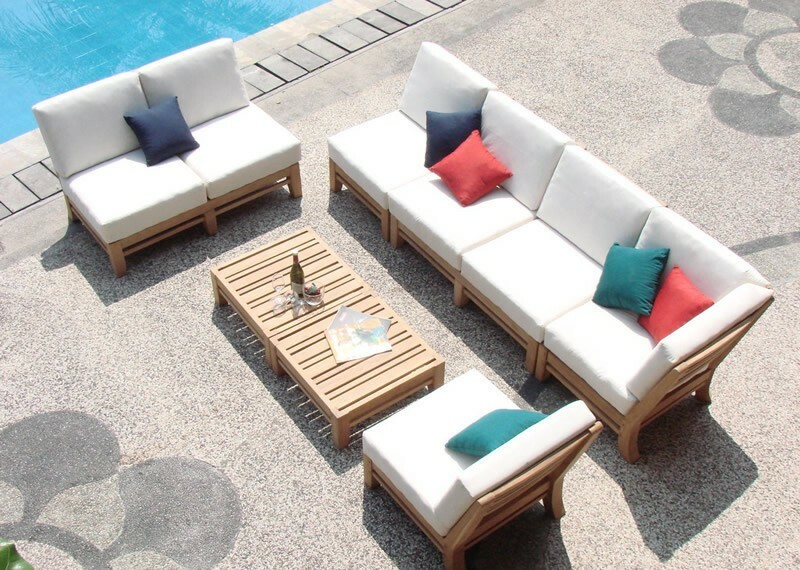 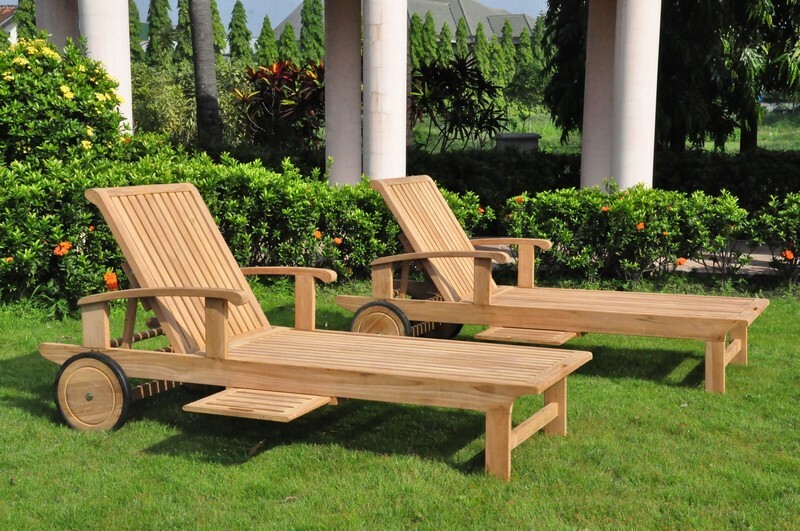 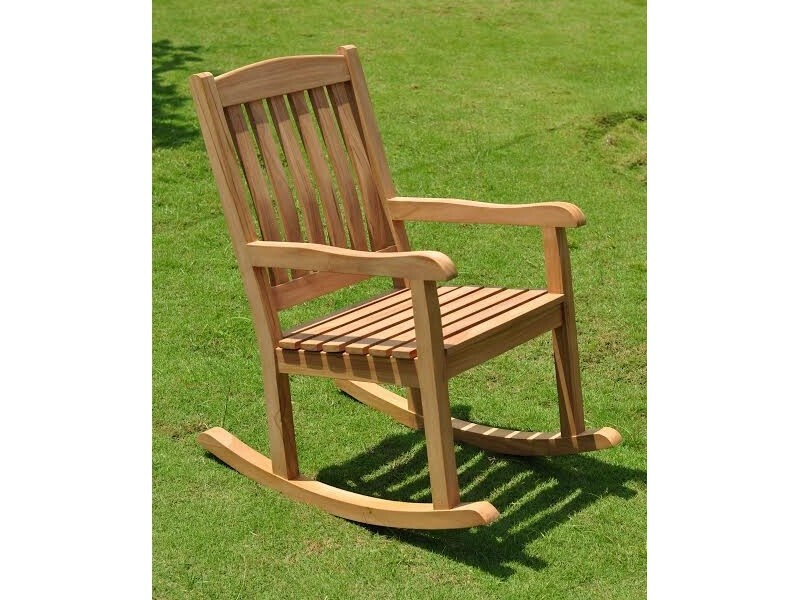 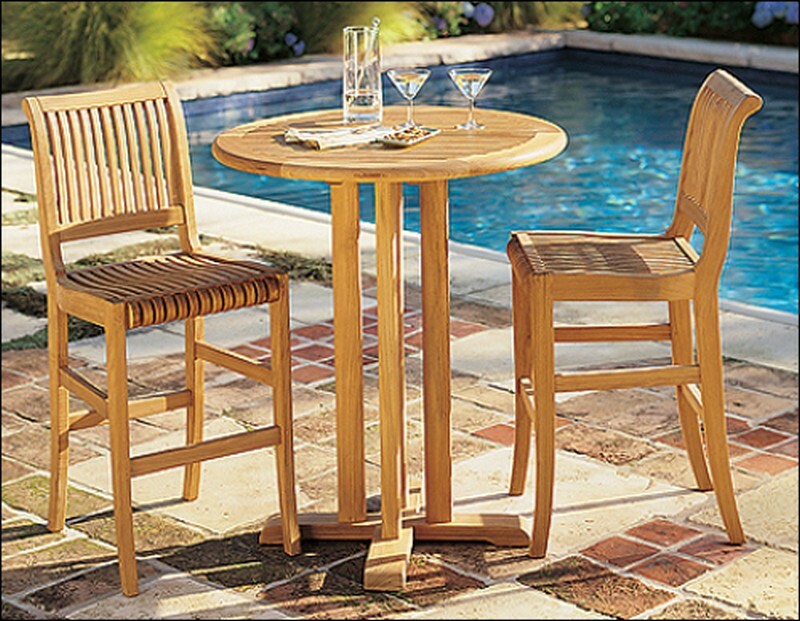 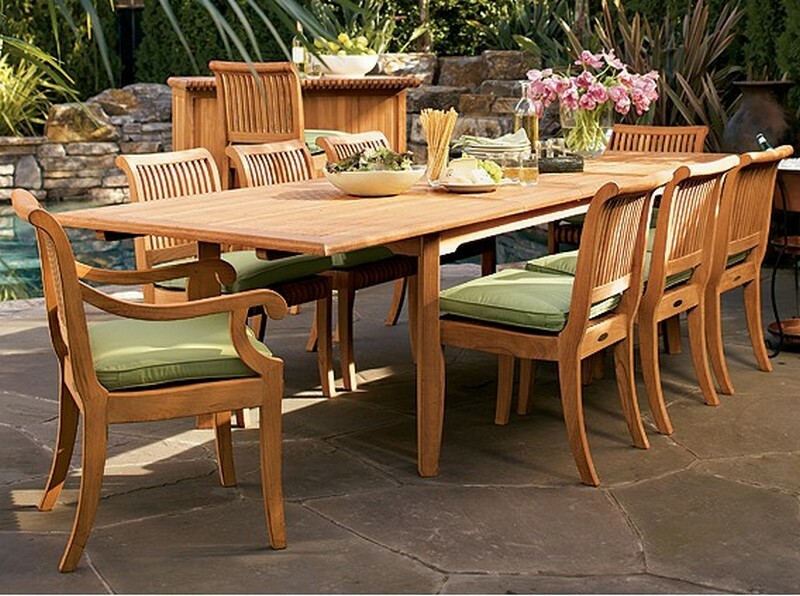 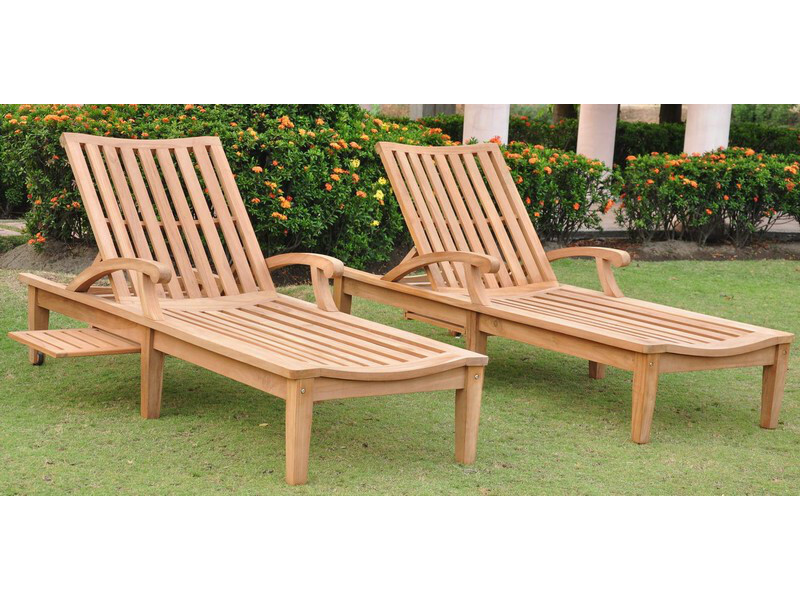 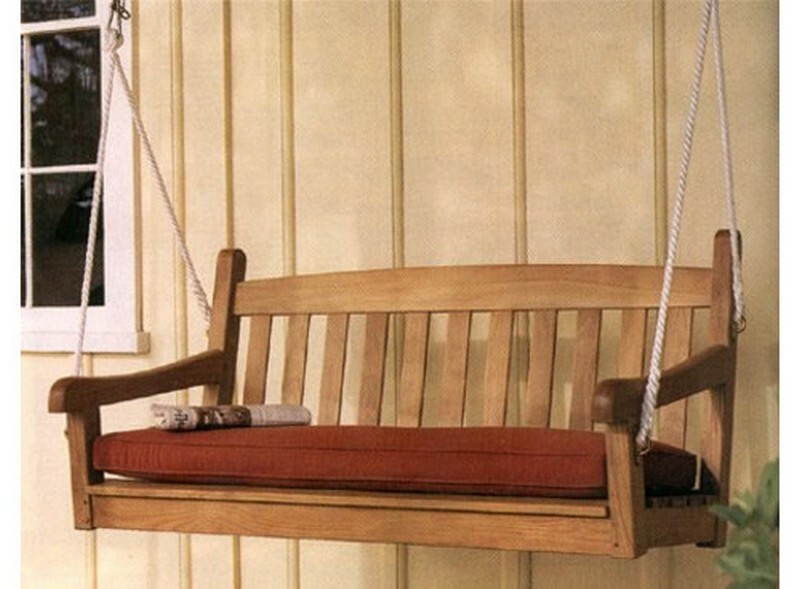 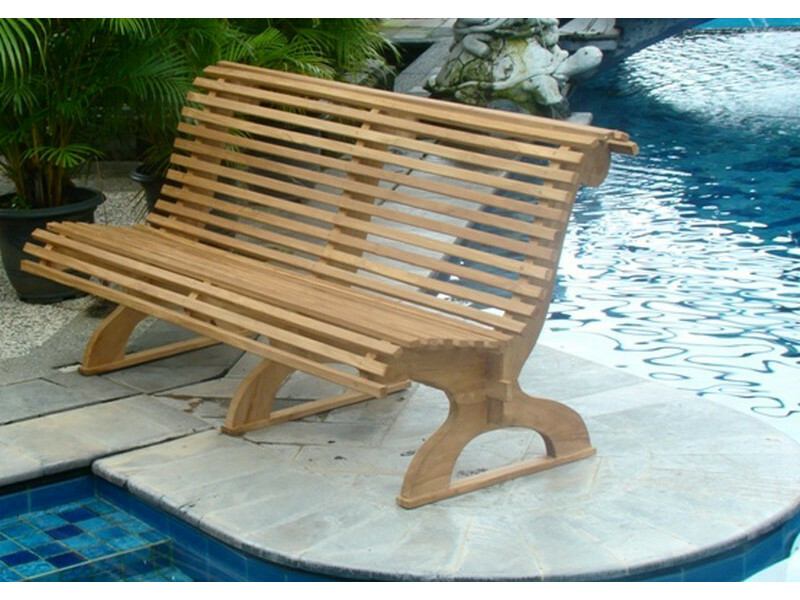 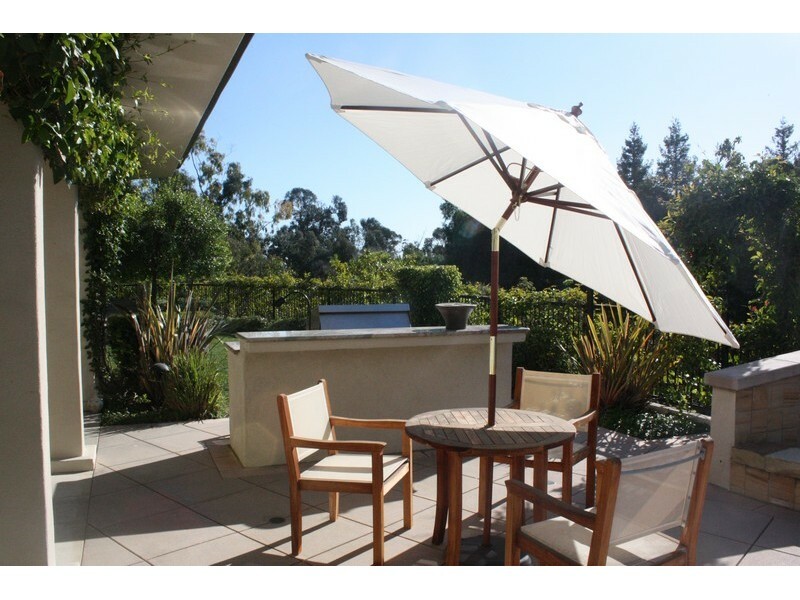 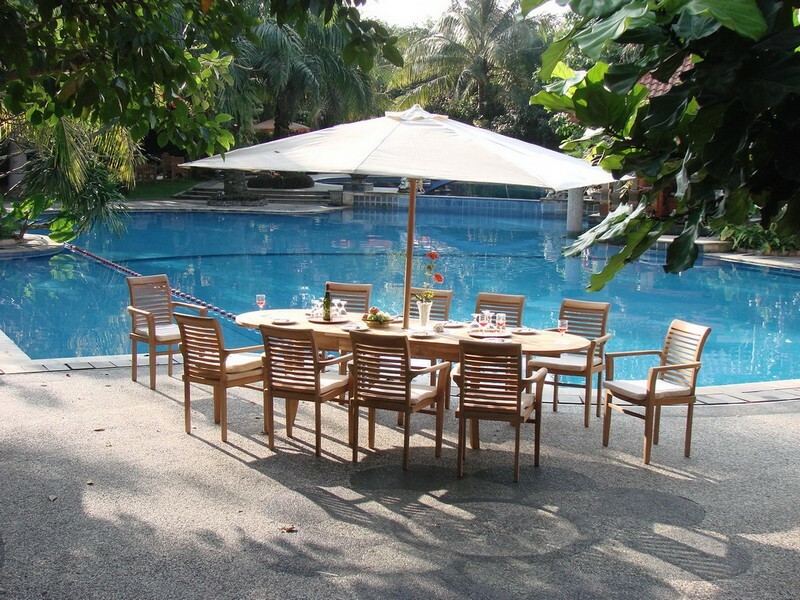 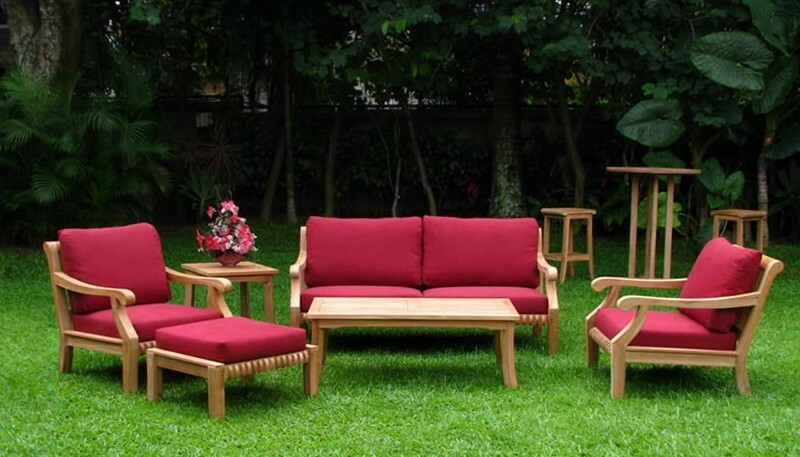 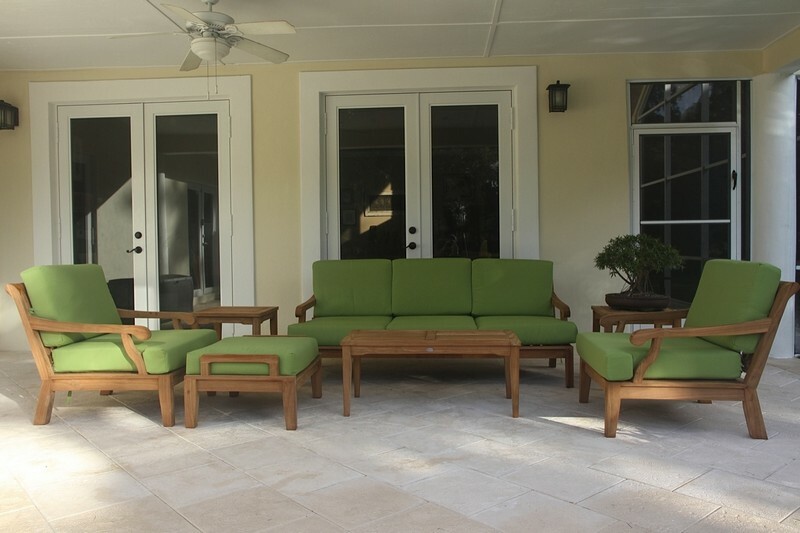 Great selection of Benches for Outdoor and Indoor Living. 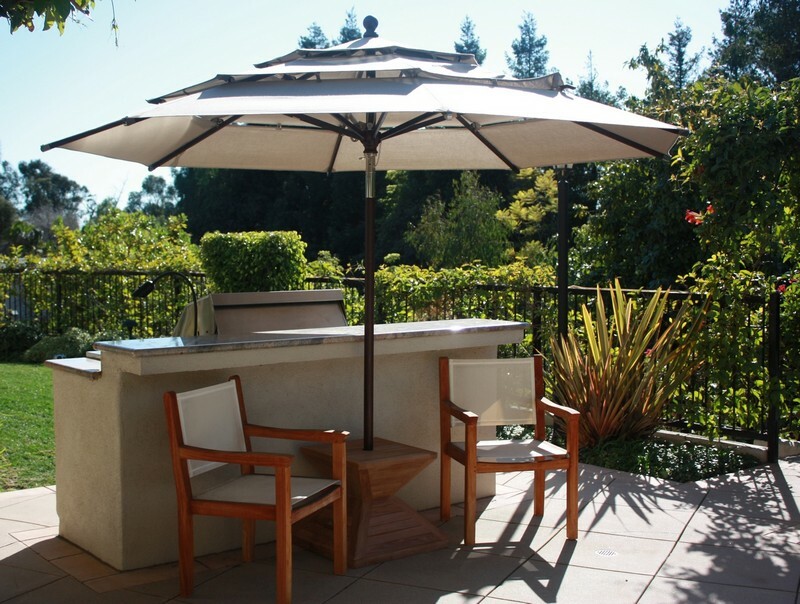 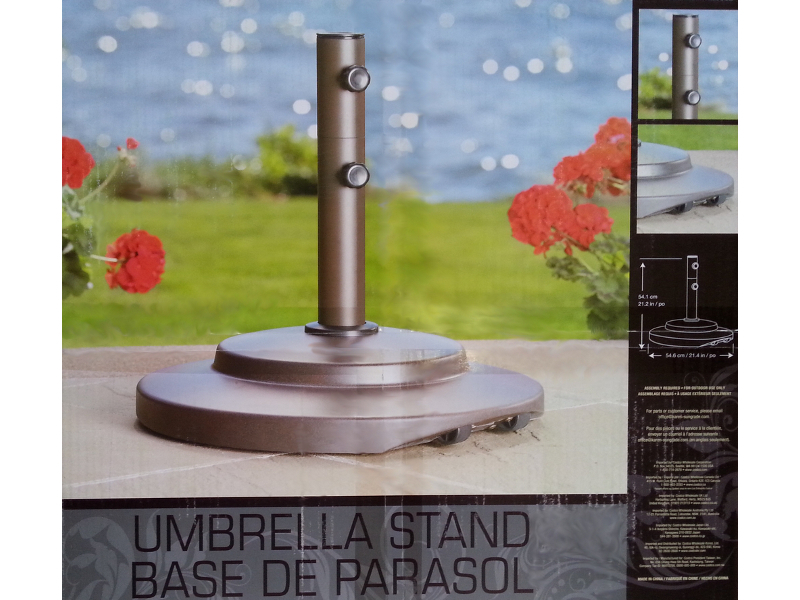 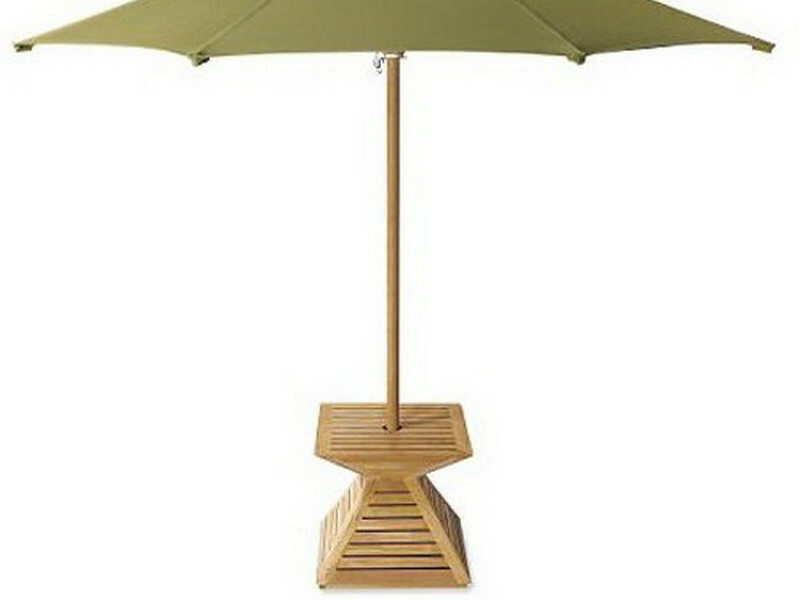 Great selection of umbrellas & bases. 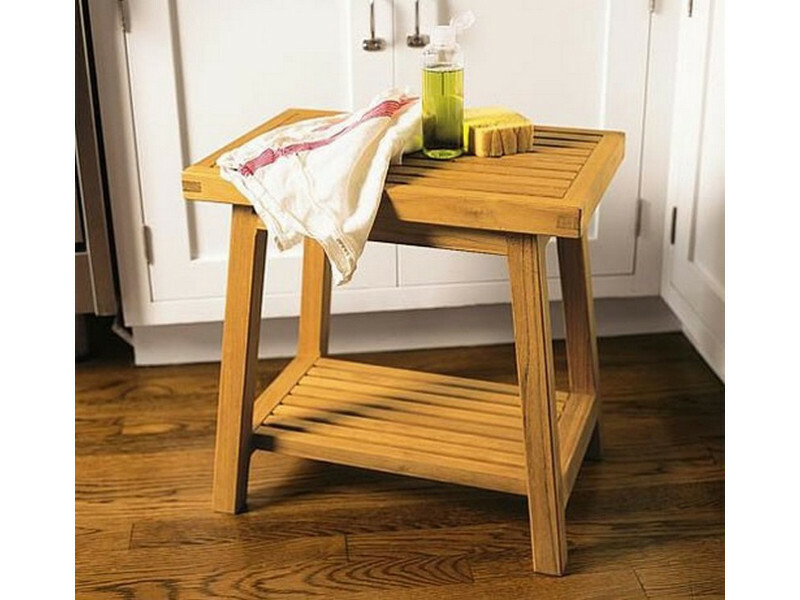 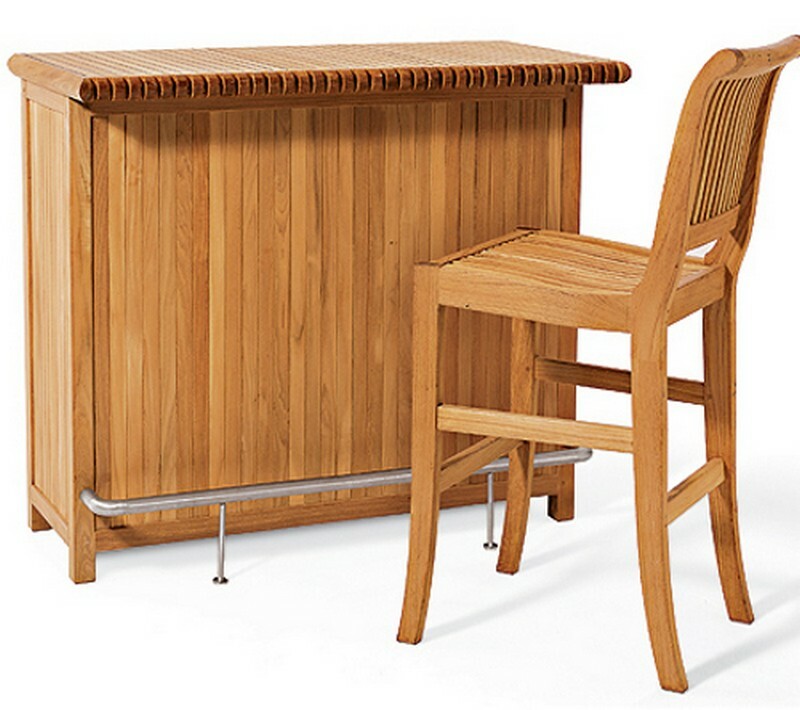 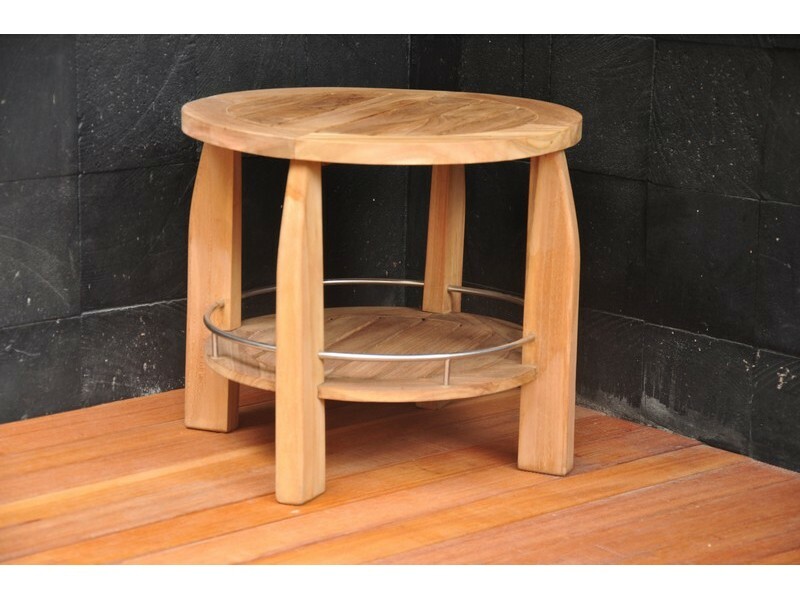 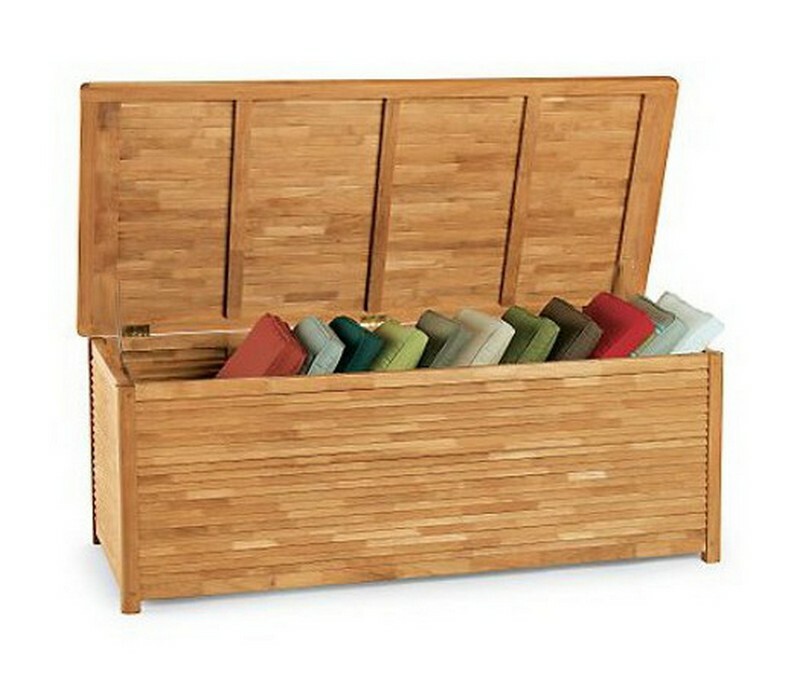 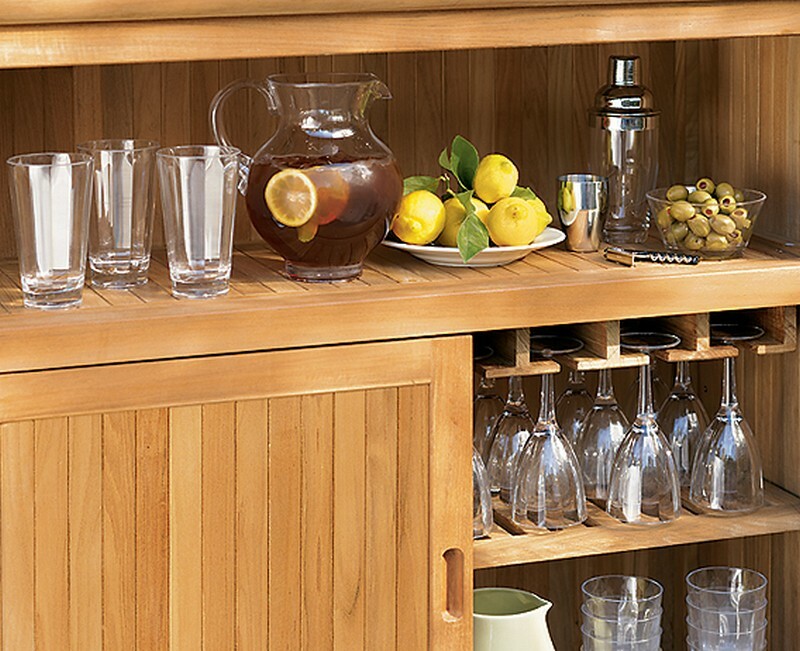 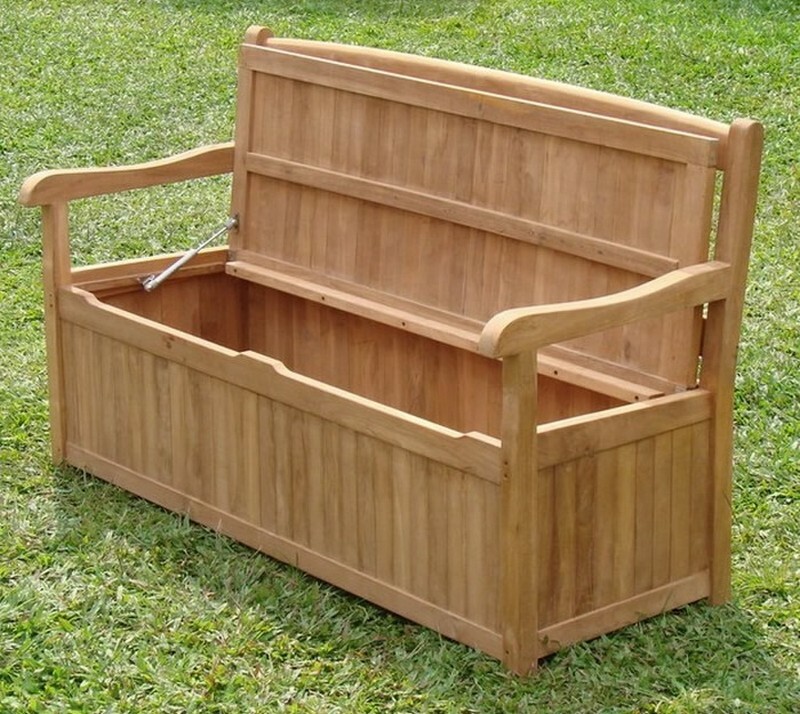 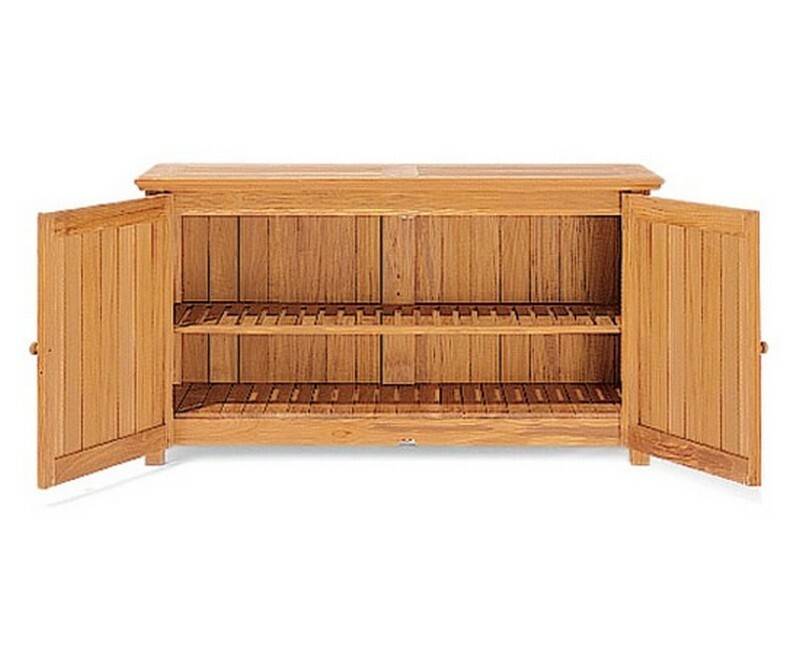 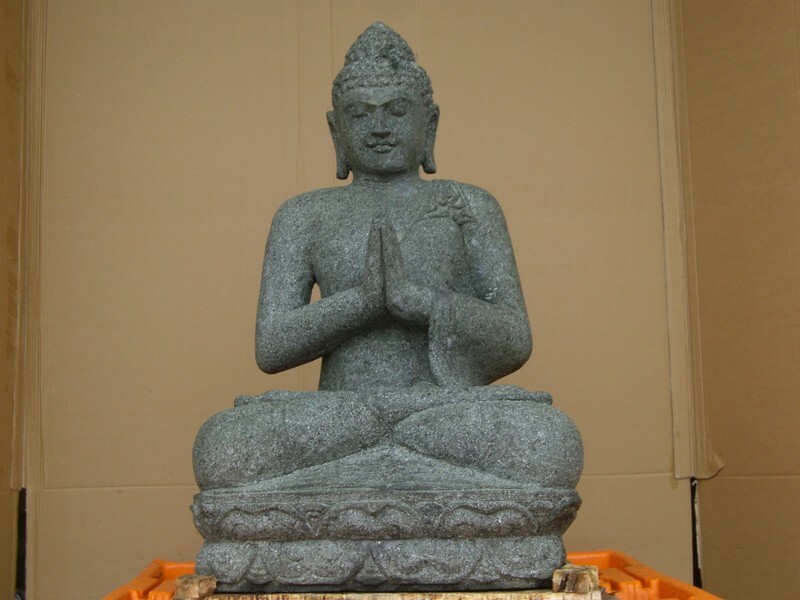 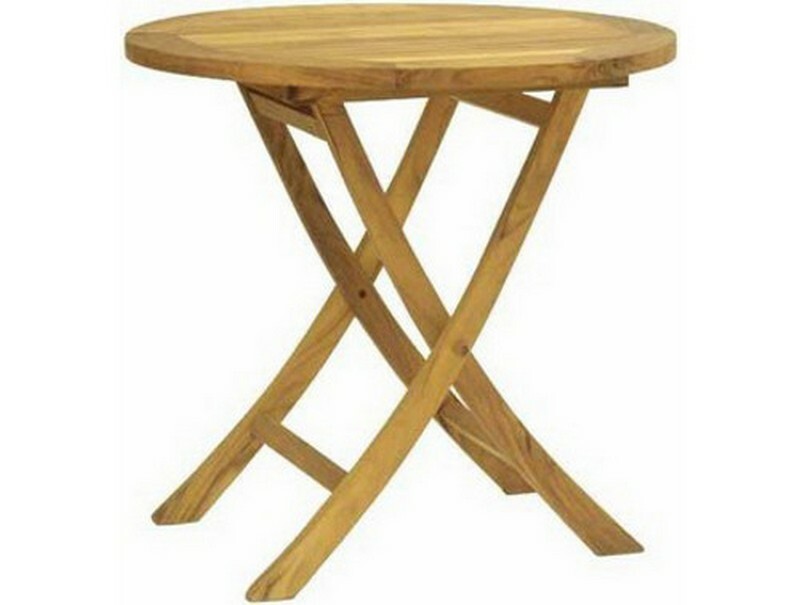 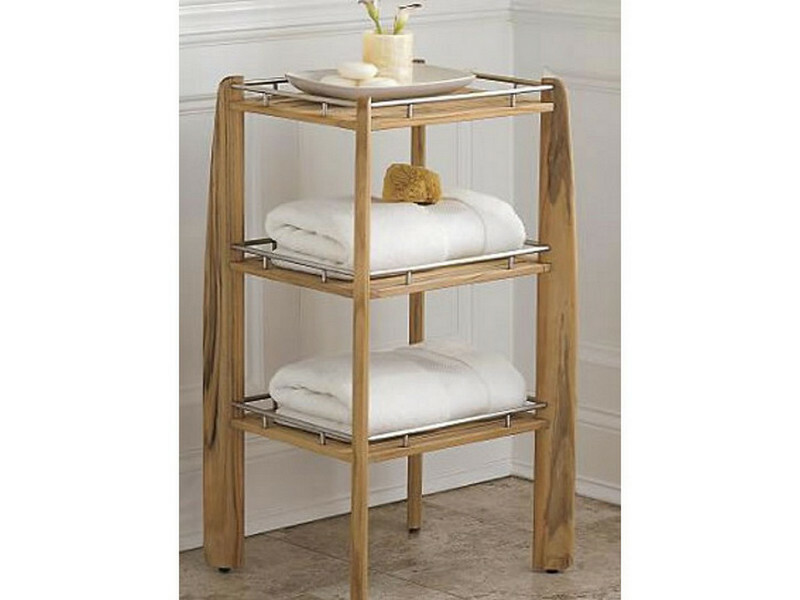 Wide selection of Storage items like Storage box, Chest, Storage Bench.